HyperText Markup Language, commonly referred to as HTML, is the standard markup language used to create web pages. It is written in the form of HTML elements consisting of tags enclosed in angle brackets (like <html>). HTML tags most commonly come in pairs like <h1> and </h1>, although some tags represent empty elements and so are unpaired, for example <img>. The first tag in a pair is the start tag, and the second tag is the end tag (they are also called opening tags and closing tags). 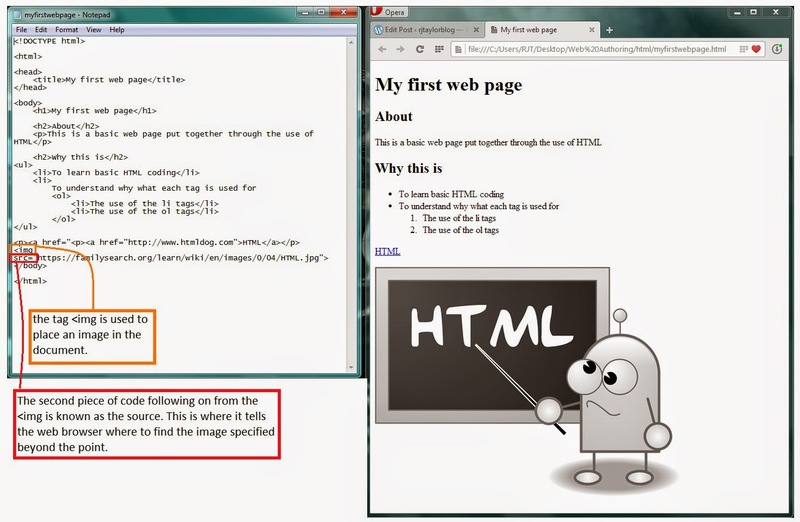 Web browsers can read HTML files and compose them into visible or audible web pages. Browsers do not display the HTML tags and scripts, but use them to interpret the content of the page. HTML describes the structure of a website semantically along with cues for presentation, making it a markup language, rather than a programming language.